The crop input business is one built on relationships and trust. 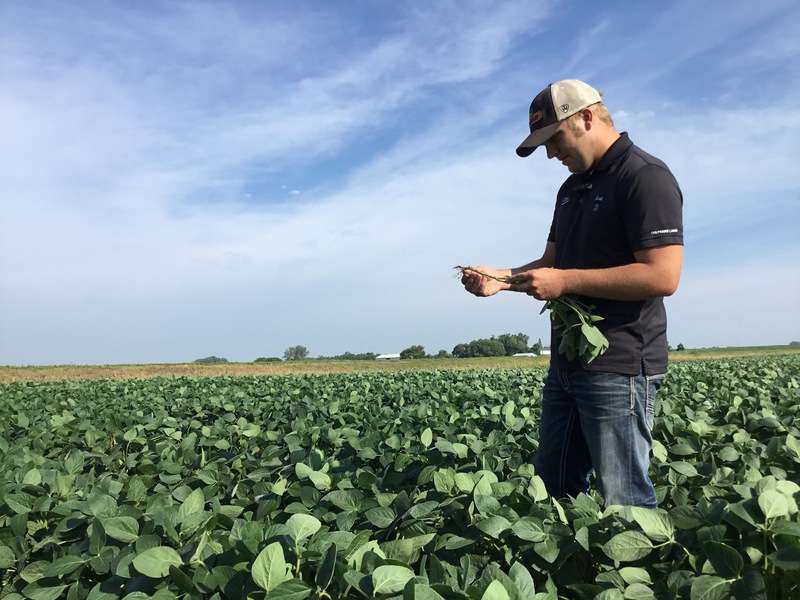 Our account advisors work in partnership with some of Minnesota’s best crop producers. Our professional consultants make recommendations that are specifically designed to help producers reach their individual goals. 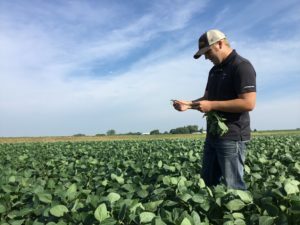 This strong on-farm relationship includes an agronomy team that delivers and applies custom fertility and crop protection solutions. Those solutions are packaged with some of the best known brands in agriculture. From our CHS facilities we efficiently provide seed, crop protection and application services to western Minnesota.